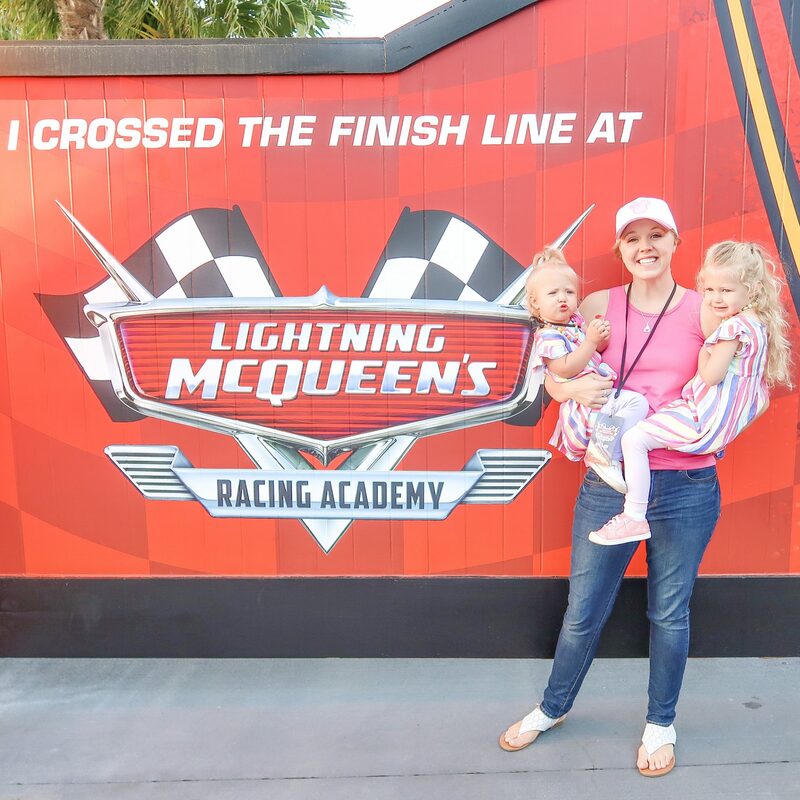 Thank you to Walt Disney World for hosting my family so we could experience the new Lightning McQueen Racing Academy. Disney Hollywood Studios 30th Anniversary has brought several new attractions to the park. You can celebrate with the Incredibles, meet Mike & Sully from Monsters Inc and now see an all new Lightning McQueen show. 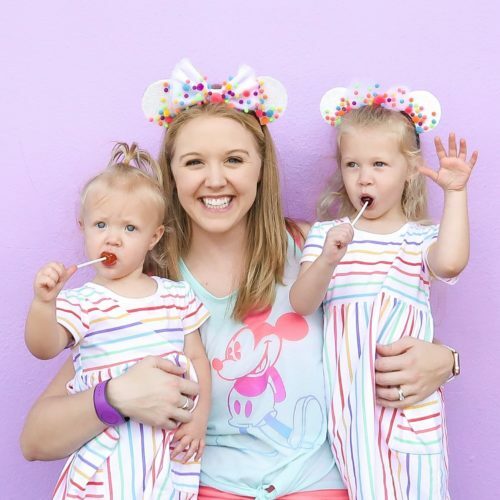 Now more than ever is the perfect time to visit Walt Disney World, especially with preschoolers. Where is Lightning McQueen Racing Academy? 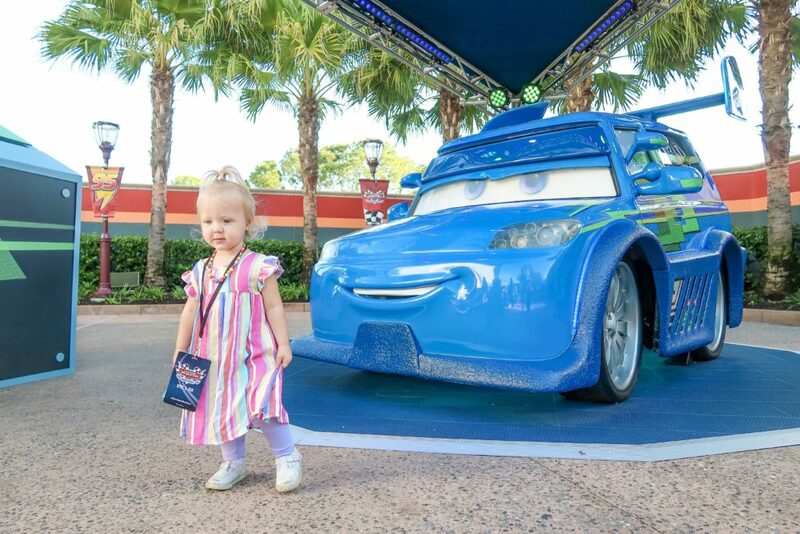 Located at Sunset Showcase Hollywood Studios, to the right of Rock ‘n’ Roller Coaster, Cars fans of all ages will love the all new show. Before stepping into the world of Cars, be sure to meet Cruz Ramirez and dance at DJ’s Ready! Set! Party Time! What is the Lightning McQueen show like? See all of you favorites Cars characters including Tow Mater, Cruz Ramirez, Sally and more. The theatre is filled with 180 degree screens and a center “stage” area. 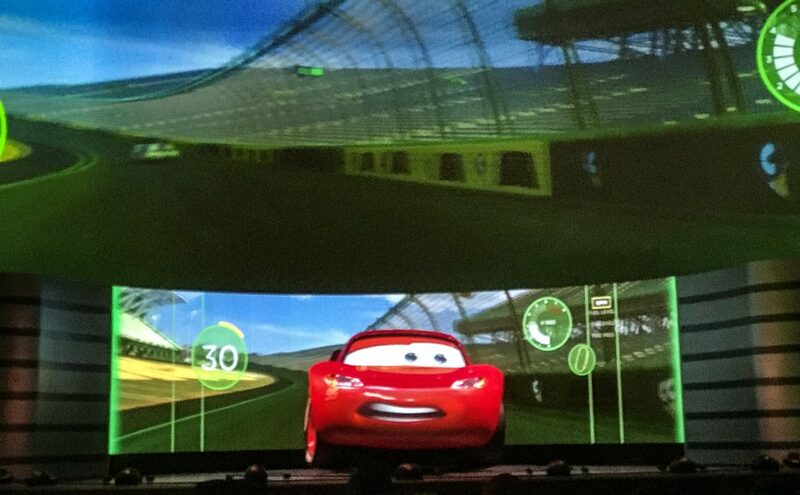 Lightning McQueen is brought to life with incredible animatronics. He showcases his state-of-the-art racing simulator for the audience but runs into a little trouble when a mysterious villain hijacks the simulation. I won’t spoil the ending, but this high-octane show is a must see! See a recap of our experience below. The Lightning McQueen Racing Academy is open from park open to close. FastPass+ options are not available at this time. The show lasts less than 20 minutes and does include benches for guests to sit on for the duration. There are several special effects including lighting and smoke. 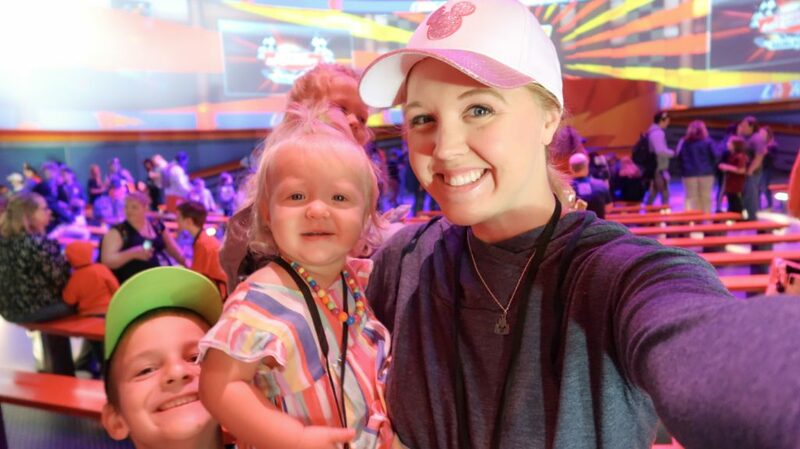 My girls (and Cars loving nephew) enjoyed the show and we can’t wait to see it again.